Following are costs for the 2019-20 school year. Room and board listed below are for the full academic year and include a variety of meal plan arrangements from which to choose. * Costs will be reduced by financial aid (scholarships, loans, grants and work-study monies applied to the student's account). *Students living in campus apartments or cottages may choose a 10-meals-per-week plan that will reduce their room and board charge by $600 per year. Accepted students can view meal plan options via their MyNWC account. College is an investment. Northwestern is a worthwhile one. Money magazine includes Northwestern in its listing of the nation’s best-value colleges. 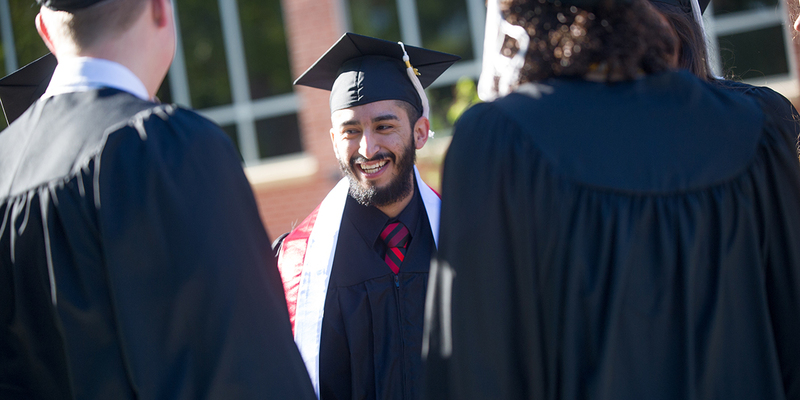 The rankings are based on educational quality, affordability and alumni success. GreatValueColleges.net includes Northwestern in its list of “50 Great Affordable Colleges in the Midwest.” The rankings take into consideration a school’s quality and affordability. Northwestern is ranked on College Factual’s “Nationwide Best Colleges for the Money” list. The ranking lists NWC 70th out of 1,510 U.S. colleges. Christian Universities Online includes Northwestern among its choices as the “50 Best Value Christian Colleges and Universities,” a recognition that considers an institution’s net tuition cost, quality and affordability.